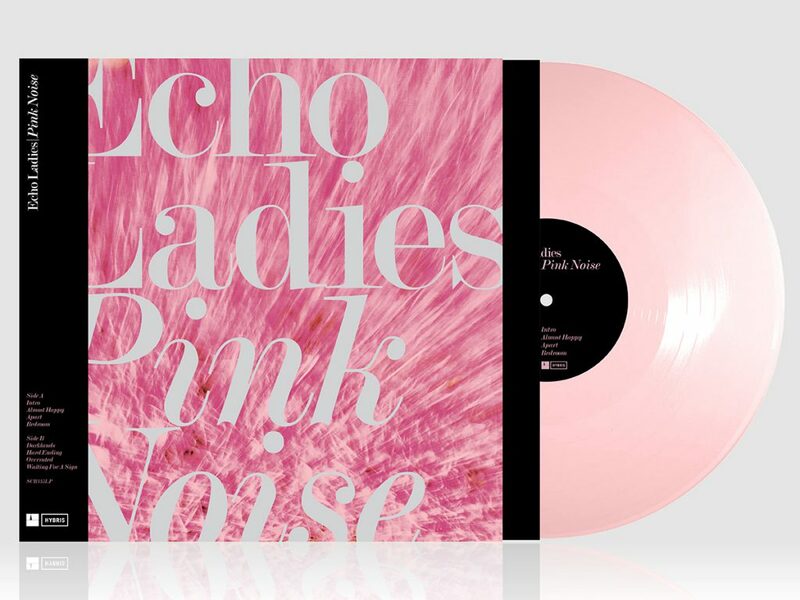 Our favourite Swedish shoegaze trio Echo Ladies have announced details of their debut album, Pink Noise, which is released on June 8. The short and sweet eight-track album was recorded by the band with their regular producer Joakim Lindberg and comes just a few months after their self-titled EP, which got the attention of BBC Radio 6 Music, BBC Radio 1, Radio X, Beats 1, Amazing Radio, The Line Of Best Fit and Clash, to name but a few. The vinyl sold out on release (look out for a tape version shortly) and the band play their first shows in the UK this week. This is evident from the instrumental opening track, simply called ‘Intro’, which sees the band indulging in some A Place To Bury Strangers-style total sonic annihilation, before giving way to the skewed synth-pop of ‘Almost Happy’ and the first single, ‘Bedroom’, the video for which is now premiering on Loud And Quiet. Watch it below.